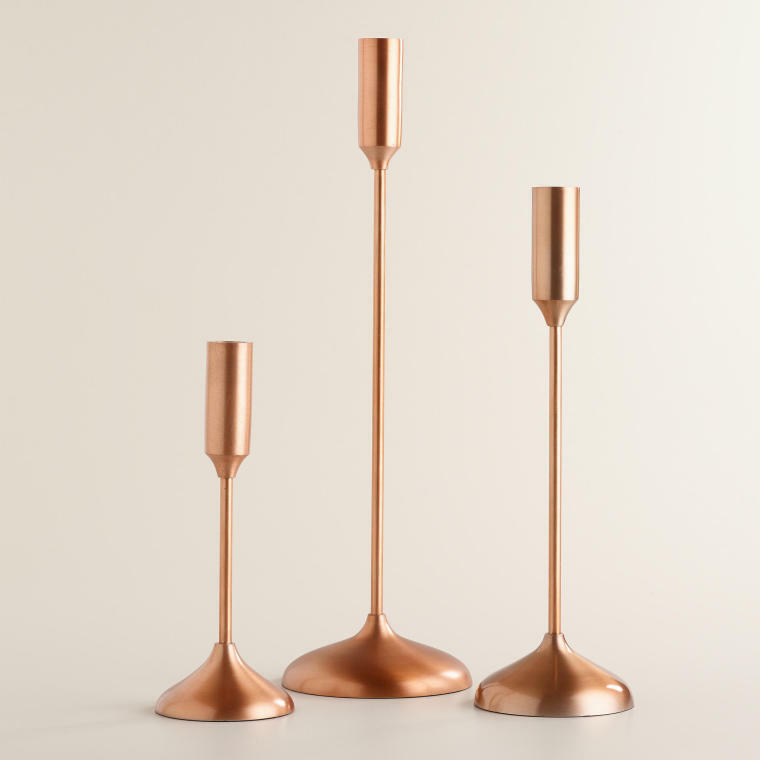 The last thing I need are more candlesticks, well that's until I saw these. Are they not every so pretty. I adore the candles too. I think they could add warmth to any space.